We manufacture customizable products with the highest quality materials to fulfill specific needs and exceed our customers’ expectations. We have original Merla designs with proven field history around the world. 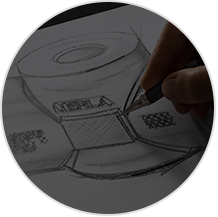 When you have a need for customizable high-quality choke valves and actuators endorsed with exhaustive research, innovative product designs, computational analysis and laboratory testing, Merla is the solution you are looking for. 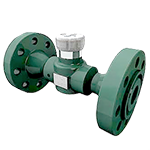 ACV™ Series Adjustable Choke Valves have wide applications in Oil, Gas, and Water service industry. 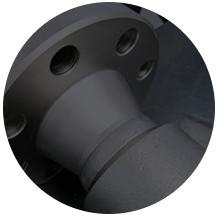 The different body sizes allow proper matching of the choke valve to the expected flow rate. 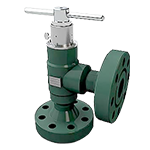 These valves are used where high flow rates and high differentials are encountered. 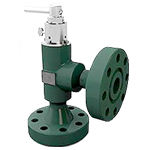 FCV™ Series are plug and seat type valves used primarily on artificial lift manifolds for the control of injection on gas, small water flood projects, or similar applications. 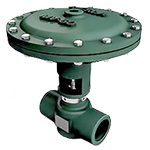 Their construction allows easy inspection and individual piece replacement without needing to remove the valve body from the line. 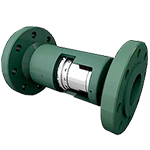 The Positive In-line choke series are designed for bi-directional flow and are used primarily in gas storage applications. The fixed bean design allows easy bean replacement without having to remove the valve body from the flow line. The MDQ™ Series employ a simple design principle, which affords precision control. 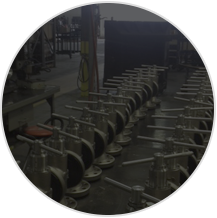 MQD Choke Valves have a wide range of applications in the oil, gas, and water service industry. They are used where high flow rates and high differentials are encountered. They can be combined with a Merla 500/125 Actuator. The MV-60™ Motor Valves are pressure actuated snap or throttling linear open or close type valves. They act as are high-pressure regulators, dump valves, or time cycle controllers for intermittent gas lift applications. They make effective well-head control units, constant-rate controllers and differential pressure controllers.